It's back! 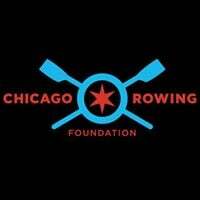 CRF held it's last Boat Race viewing party in 2014, time to bring back the good times! 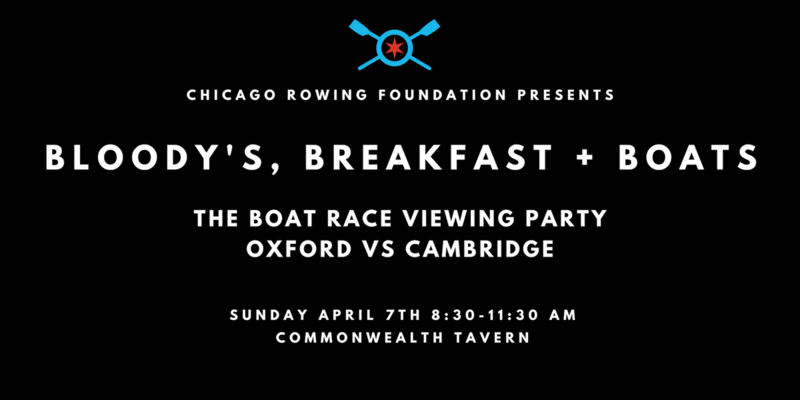 Join us for a 21+ event at Commonwealth Tavern on Sunday, April 7th for a FUNdraising event while watching the annual Cambridge Oxford Boat Race. Tickets are $35 in advance, $40 at the door. A portion of each ticket sold support CRF's Scholarship Fund.